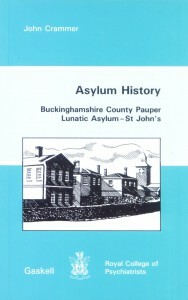 The 1845 County Asylums act required the Counties and Boroughs of England and Wales to provide their own institutions for the reception and treatment of pauper lunatics within their jurisdiction and as the County of Buckinghamshire had not already made such provision beforehand a committee was put in place to enable the authority to comply with the legislation. 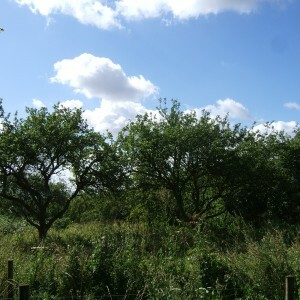 A site was selected west of the village of Stone, near the county town of Aylesbury. The asylum design was common to many of its contemporaries, using the corridor plan, particularly those of Lincolnshire and Wiltshire and the architect David Brandon had been involved also in the design of the latter with Thomas Wyatt. Brandon’s design for the Asylum at stone comprised two storey ward blocks to the south frontage with rear projecting blocks for noisy and turbulent patients. Ventilation towers provided a distinctive roofline and a three storey block for the medical superintendent separated male and female wings on the south frontage. The main facade overlooked airing courts and fields beyond. The Superintendent’s residence had access to its own private garden between the male and female airing court. 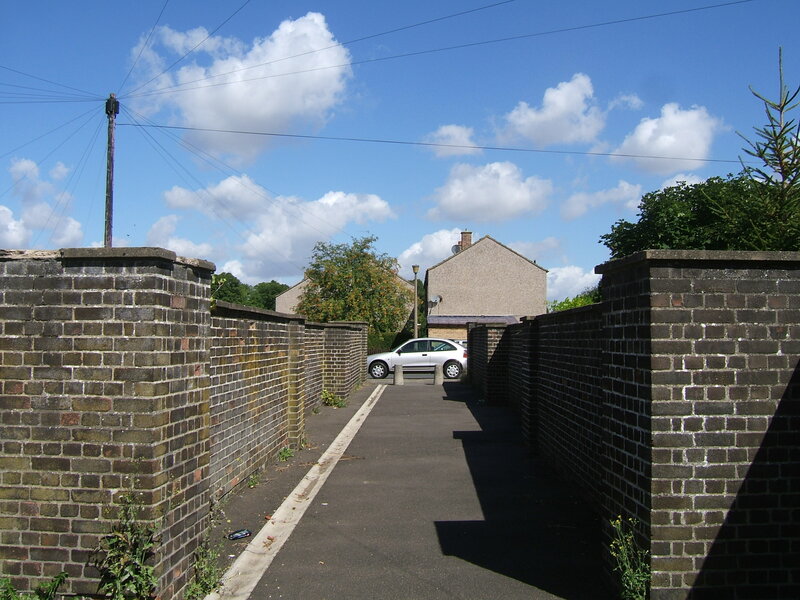 To the rear of the complex, facing onto the road stood the principal entrance via a courtyard surmounted by a clock tower with offices, workshops and laundry facilities on either side similar the Wiltshire Asylum. Brandon later utilised a similar design for an asylum at Carmarthen serving the counties of west Wales. The materials used for the asylum was predominantly brown brick and slate tiled roofing with wooden multiple paned sash windows. Expansions to the hospital site were frequent and were in response to need for increased patient capacity, especially on the female side. Most additions constituted additional wings to the main building as opposed to separate blocks within the grounds until the 20th century. 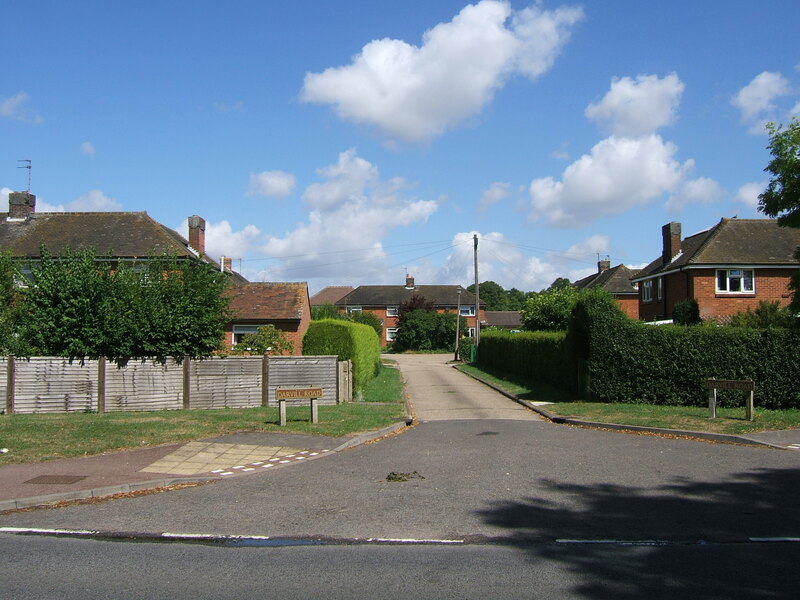 Additional land was purchased on the opposite side of the road where a burial ground was developed as well as housing for married attendants. 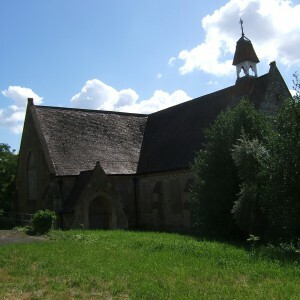 A new detached chapel was constructed on the driveway close to the main entrance gate, replacing the original chapel in the main building. 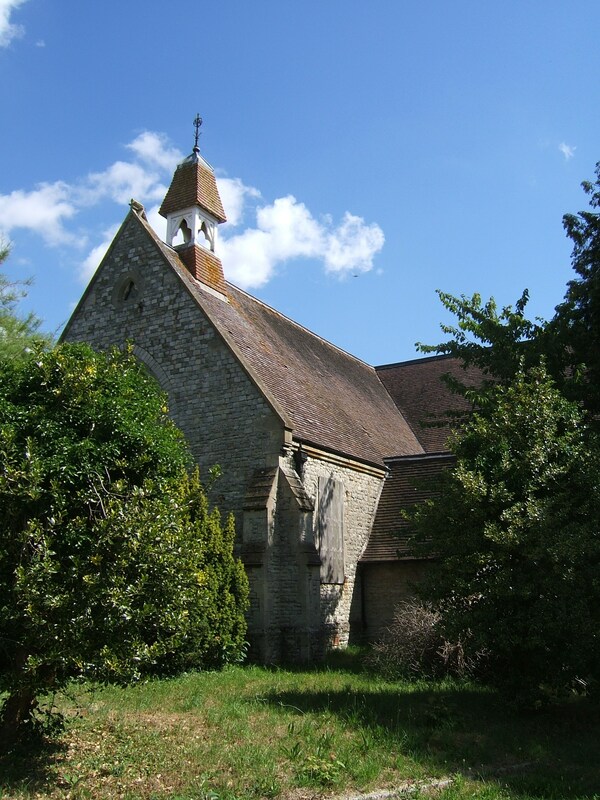 Many Inmates from the Oxfordshire Asylum at Littlemore were transferred to Stone at the start of the Great War as it became utilised as the Ashurst War Hospital, with further transfers from Duston Asylum, Northampton in 1916 when that was also requisitioned for military use. Inmates from both asylums were returned in peacetime as each hospital was handed back to their respective county authorities. The interwar period saw the development of mental deficiency institutions in the county and surrounding which enabled the transfer of certain inmates from the asylum. 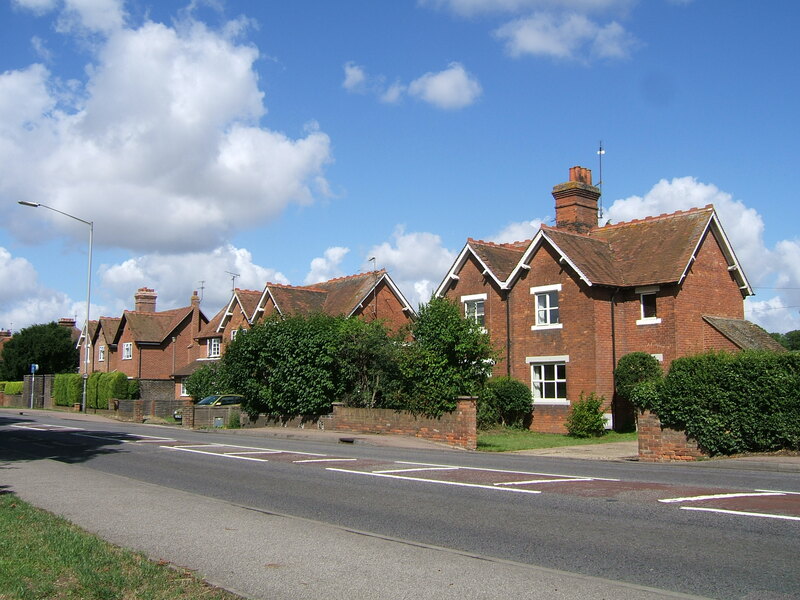 The Manor House Certified Institution was opened in 1926 on Bierton Road, Aylesbury and expanded during the 1930’s to accommodate greater numbers in villas within the grounds. 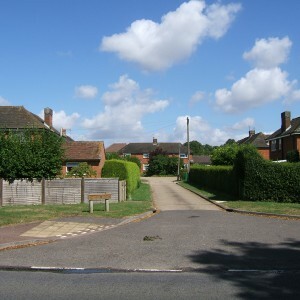 The authorities of Berkshire, Oxfordshire and Buckinghamshire also formed a Joint Board to develop the Borocourt estate at Checkendon into a colony for mental defectives on similar but larger principles to Manor House with each contributing authority having access to an equivalent proportion of accommodation for admissions. Such provision enable space at the county asylum (and local workhouses) to be vacated of the mentally defective allowing further capacity to accommodate more appropriate and improvable cases. Unlike many similar institutions, the Bucks County Mental Hospital did not provide separate admission hospital buildings until well into the post war period and few new buildings were developed at Stone in the run up to the Second World War aside from a small estate of staff housing adjacent to the cottages on the opposite side of the road. 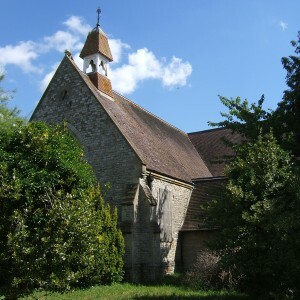 Under the National Health Service the site was renamed St. John’s Hospital after the local parish church in the village. Subsequent national documentation often referred to the hospital as St. John’s Hospital Aylesbury (or Stone) to differentiate it from the mental hospital at St. John’s, Bracebridge Heath in Lincolnshire. The hospital marked its centenary in 1952 and further developments were to follow in line with new and developing therapies in the subsequent decades. 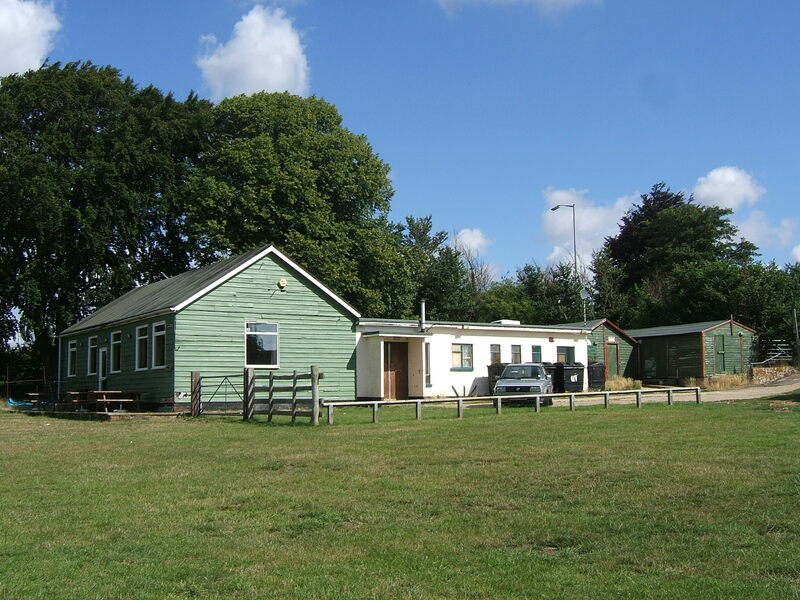 Beacon House was provided from admissions and sited to the east of the main complex, opening in 1959. 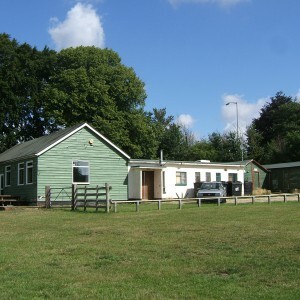 A sports and social club developed for staff occupied land to the west. 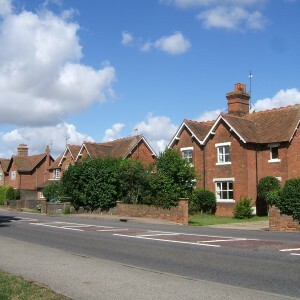 A series of new staff houses and hostels was developed on farmland behind the earlier cottages and accessed from a curving access road named Long Furlong. 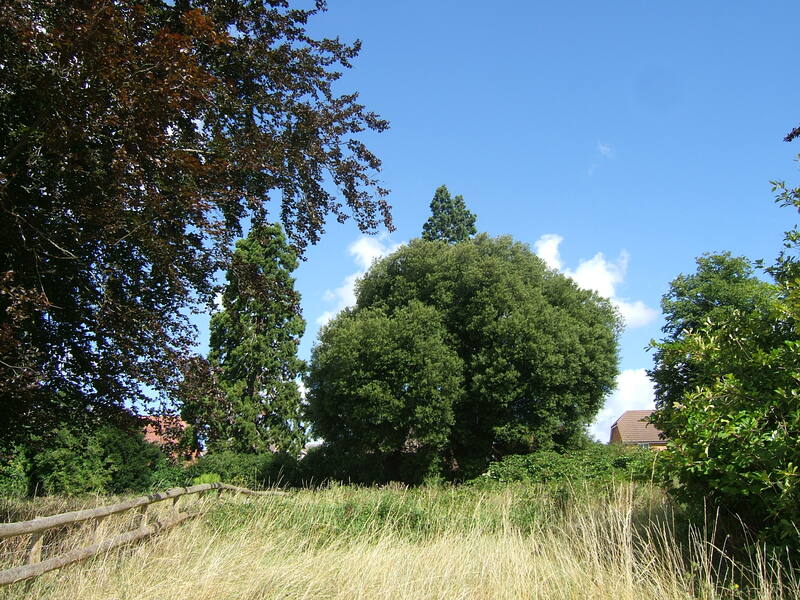 The hospital burial ground ceased to accommodate further burials and being remote from other parts of the hospital became overgrown and inaccessible with little indication of the thousands of pauper burials it contained. Enoch Powell, then Minister of Health heralded the end of the so called ‘water tower hospitals’ such as St. John’s although it would be three decades before closure actually occurred. The development of antipsychotic drug treatments such as Chlorpromazine and Thioridazine revolutionised psychiatry and prevented the requirement for many new long stay admissions, with rehabilitation and resocialisation programs enabling existing long stay patients to move into halfway house or hostel accommodation outside of the hospital reducing the numbers of inpatients. Plans to develop mental health units for the treatment of acute mental illness away from St. John’s also reduced the dependence for short stay accommodation. 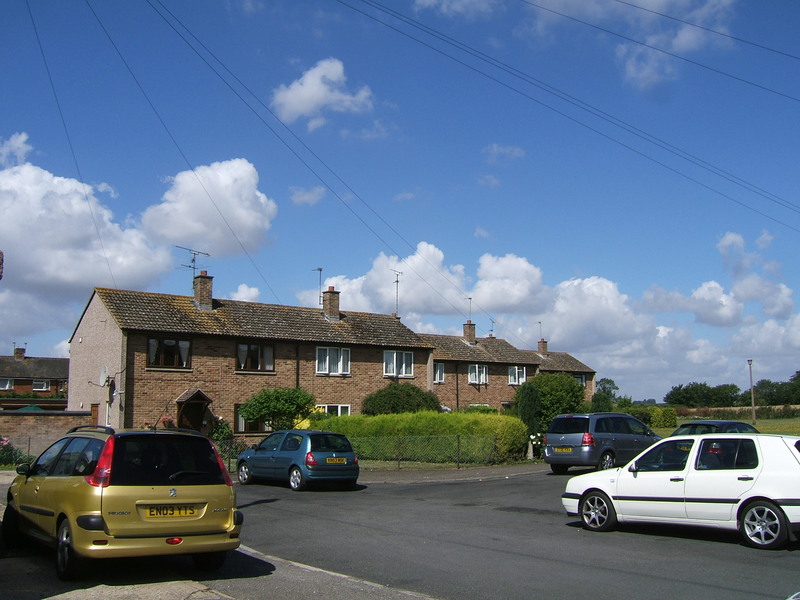 The ageing fabric of the large building and its rural location with limited transport network made St’ John’s an early candidate for closure for the Oxford and Trent Regional Health Authority who prioritised reprovision and resettlement plans ahead of smaller, newer and more accessible sites resulting in the closure of the hospital in 1991. 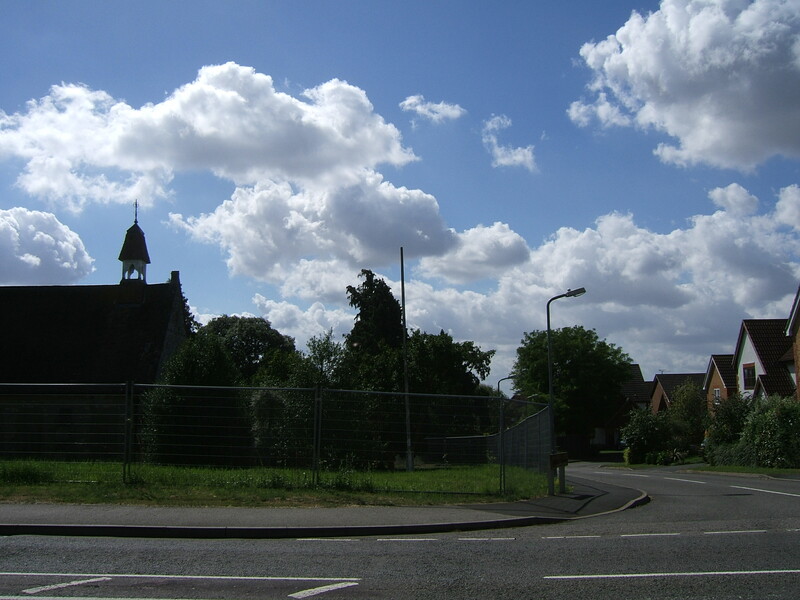 After the closure of the site the majority of the main buildings were boarded up and subsequently demolished despite pleas for their conservation and conversion and an estate of private housing was developed across the asylum site. 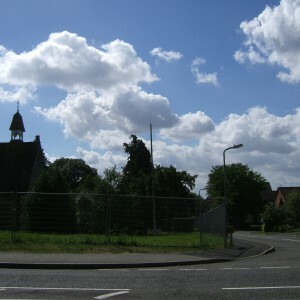 The beacon house unit remained in used subsequent to the closure of the hospital but was vacated around 2005 and also demolished for housing. 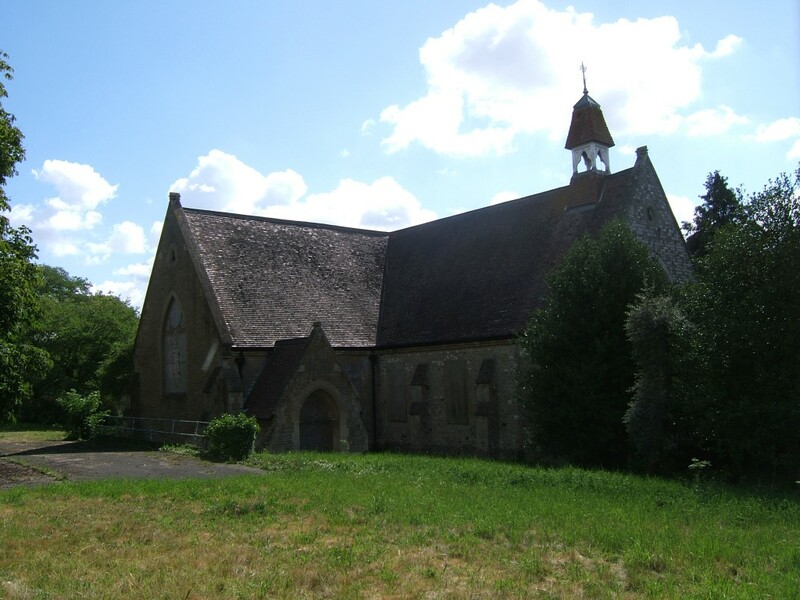 Only the detached chapel remains of the buildings within the complex and has been vacant awaiting a new use. 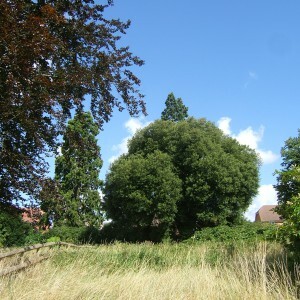 The former grounds south of the site of the main building also remain including the overgrown site of an orchard, airing courts and the former superintendent’s garden and include many mature trees. 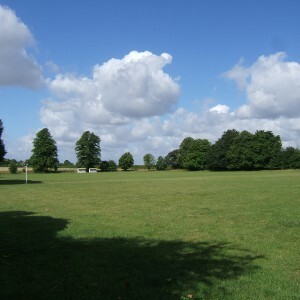 St John’s sports and social club remains occupying the pitches to the west of the main site. 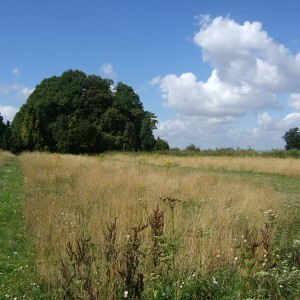 The burial ground some distance to the north of the main road survives but is inaccessible due to the growth of vegetation. 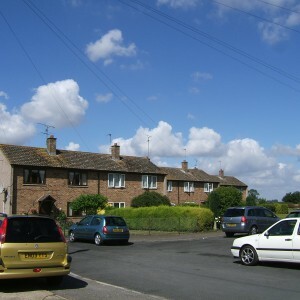 Staff housing remains on the main road and also on Long Furlong but the staff hostels have been demolished and replaced by new housing. 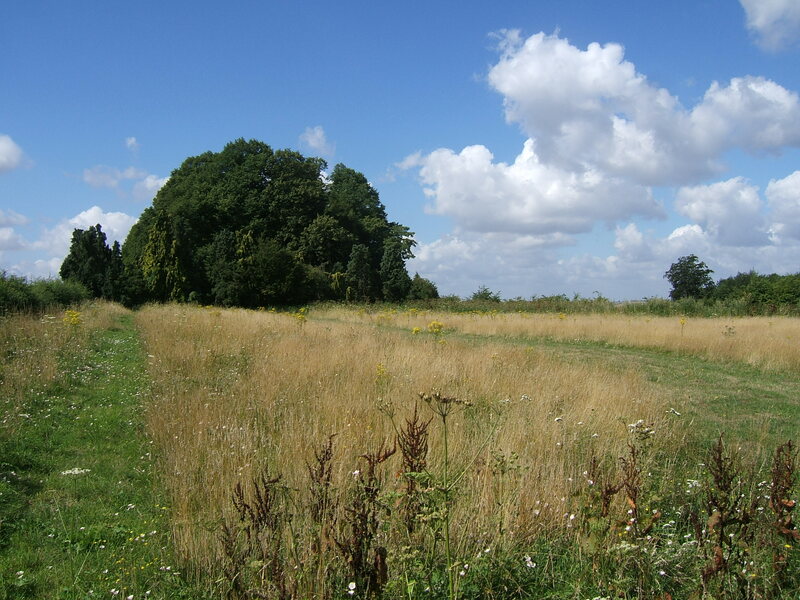 Regarding the burial of patients at St. John’s, a burial ground was provided by the hospital on the north side of the road from the main road, access via a path through fields. 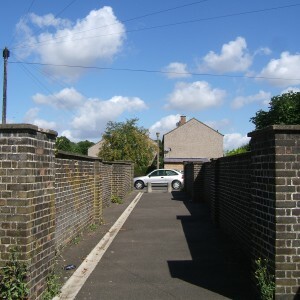 The path no longer exists having been cut off by staff housing at the hospital end and ploughed out over the field. 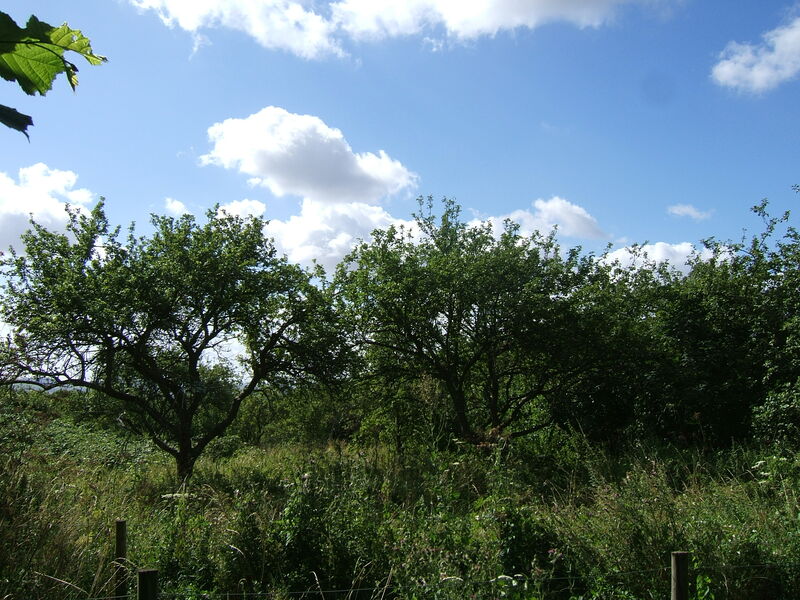 Should you find in the records your relative was buried there, which would be likely if her family did not claim her body. Markings in the cemetery are virtually non-existent but would have been likely to have used cast iron markers as at other locations although these are likely to have been removed. Most hospital cemeteries were closed from the late 1950’s and 1960’sand the cemetery would likely have been disused since this time. 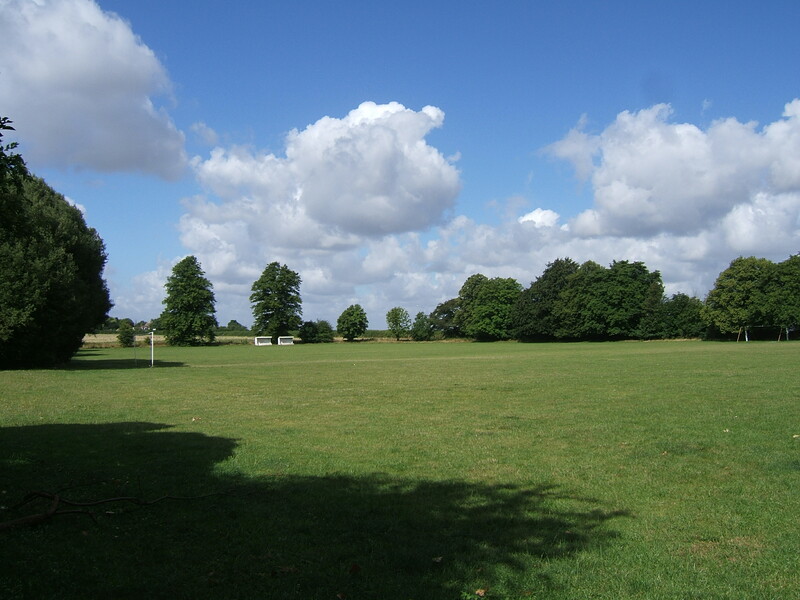 Hello well done for establishing & maintaining this site I worked at St Johns Stone during the 80’s through to its closure (sad day) still working in mental health & reckon the system is worse for its closure. Patients these days access services on industrial estates & staff work in ‘ call centres’ offering cognitive therapy over a phone! You don’t remove stigma by demolishing fine buildings but by changing attitudes. Most managers don’t have a clue. Hi Phil – I’m sure we all have our opinions on the state of mental health care in the UK past and present, but in the interests of being unbiased and providing factual information, I shall refrain. However, you’re welcome to add you 10pence worth, and always interesting to hear first-hand accounts or perspectives on things. 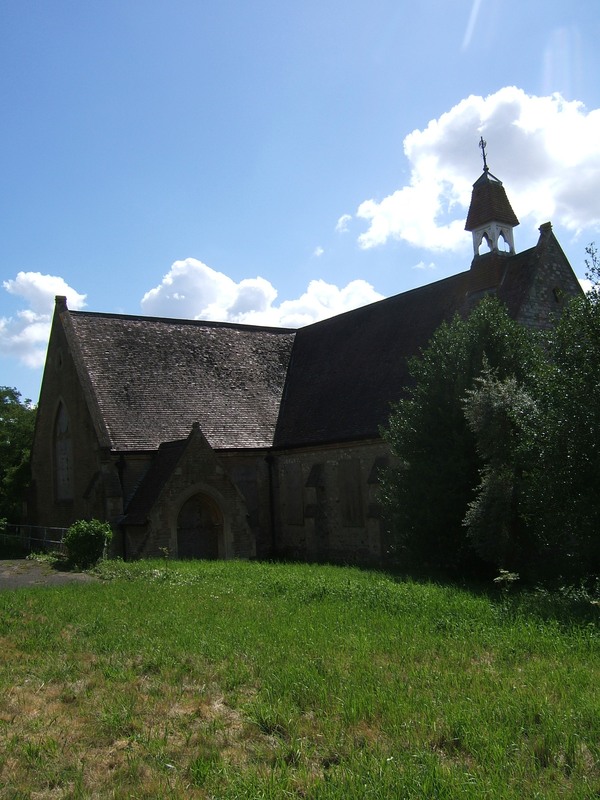 I can say that it was certainly a waste of a lovely building at St John’s, I believe the chapel is all that survived. My great grandfather suffered from shellshock and was admitted circa 1919, I believe. He was never released and died around 1962. He used to ‘escape’ and turn up at my grandparents house. My mother remembers him as a talented pianist. Besides the link already mentioned where might I find details of his commital. There was a trial I believe. Details of archived records here – http://www.nationalarchives.gov.uk/hospitalrecords/details.asp?id=2632&page=18 they maybe able to help you. Hi, my Great Great Great Aunt was admitted in 1902 and died in 1916 still an impatient. The 1891 census is not labelled, however, the 1901 census shows she was an imbecile – she was bythen 24 years old. My question is we have proven genetic epilepsycould this be the reason she was admitted?